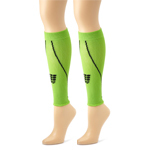 One of the more common issues addressed by compression sleeves is shin splints. This is actually the second most common injury for runners, as most will tell you. Dealing with the injury can be difficult especially if you already suffer from chronic splints. In either case there are many treatment solutions available. You can read more detailed information about shin splints here. Shin splints can be one of three things: stress fractures, exertional compartment syndrome or tibial stress syndrome. The latter is the one to which shin splints mostly refers. If you have shin splints, you’ll probably start to feel pain as soon as you begin strenuous activity. The pain temporarily dissipates as you continue with your routine but returns as soon as you’re finished. Additionally you may experience pain on the inner part of the lower where the tibia is. This would also be felt by muscles surrounding the area, including the calf, which lies below the knee. 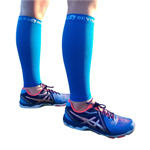 How do Compression Sleeves Help Shin Splints? Stability: Every time your foot hits the ground with force it sends a vibration up your leg. Although no short-term issues might arise, this still places stress on your tibia and calves. 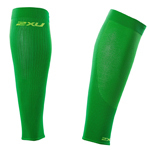 Compression sleeves help to stabilize the leg and reduce the impact of the force that could possibly cause shin splints. 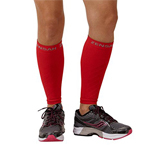 Blood Circulation: Similar to compression socks, compression sleeves help with blood circulation. Increased blood flow results in oxygenation of the calf muscles, which helps your recovery period after strenuous activity. Protection: If you have recently dealt with shin splints or have chronic lower-leg issues, your physiotherapist or doctor might recommend compression sleeves. Along with other forms of treatment, they will help to prevent further damage from occurring. Swelling: Some people experience swelling in their lower-leg areas, which is attributed to inflammation. Once the pain flairs up it is impossible to do any kind of activity. 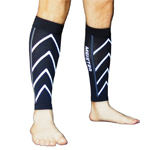 Using compression sleeves can reduce the swelling and inflammation from occurring or help it subside after the fact. 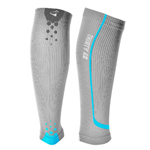 What are the Best Calf Compression Sleeves? 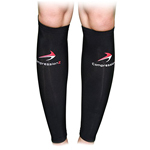 Compression sleeves actually help to alleviate some of the pain during and after running. 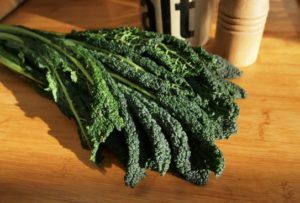 Some individuals have found that it reduces pain entirely, although this won’t be the case for most people. 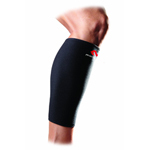 Choosing the best calf compression sleeve requires looking at several factors. In the chart below, you will see some popular compression sleeves available along with information about how to pick one. Although there are many brands available, each may not be offering the same thing. For instance, some sleeves focus solely on the calves while others target the shin area. There are also some that do both and others made for specific activities. Be sure to read the manufacturer’s description to ensure you get the one that suits you. In addition to the design, the material is also important. 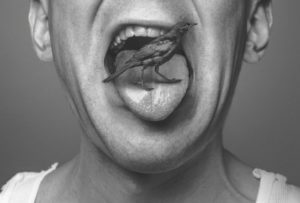 Some brands have seems or material that can cause irritation for some users. If you know what fabrics don’t work well with your body, this will help you to narrow done your search as well. 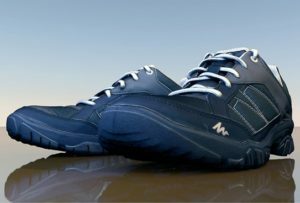 Common materials include nylon, spandex or neoprene. 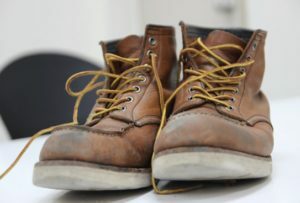 Style, color, size and fit are other areas of consideration for some people. While style and color are personal preferences, you should ensure that you are using the appropriate size to prevent any issues. You can determine your size by measuring your calf. Additionally, some sleeves tend to wrap around the upper part of the calf a bit tighter. This is to prevent slippage. 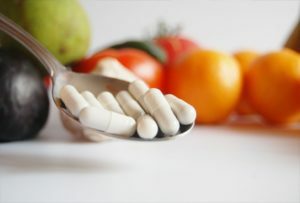 All these are factors you should examine to ensure you buy the right product. Deciding whether to wear compression sleeves or compression socks is totally up to you. Everyone has a personal preference, so what might work for one person won’t necessarily work for you. Ultimately, the best calf compression sleeve should help to reduce pain or swelling, treat or prevent further injury, and help you recover faster. Remember, the ideal treatment for shin splints would be to stop exercising until the pain goes away.